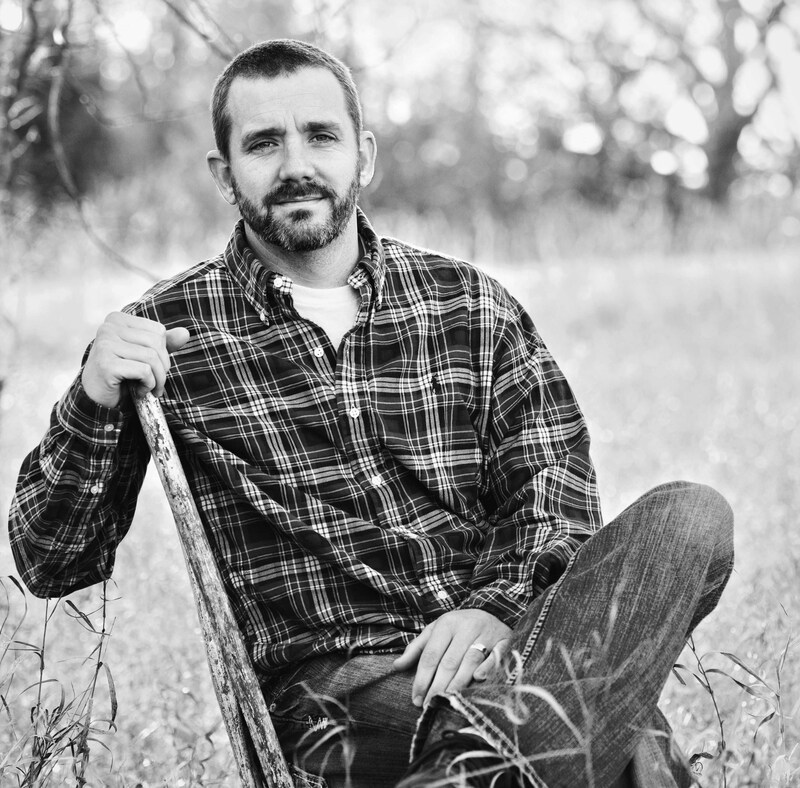 Zeke is an author, speaker, pastor, husband, and father. He’s passionate about seeing men be good at being men, and helping fathers, grandfathers, and mentors initiate boys into manhood. Enjoy this page! 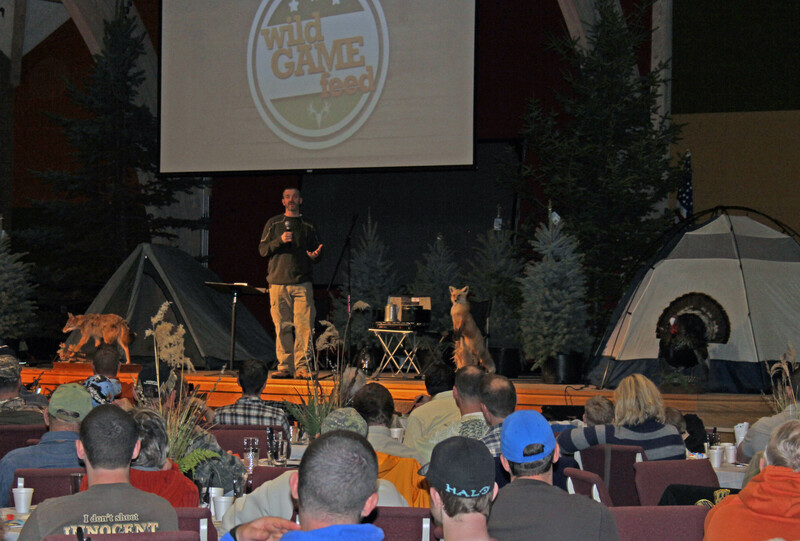 To request Zeke to speak at your event, email info@thewildmountain.com. 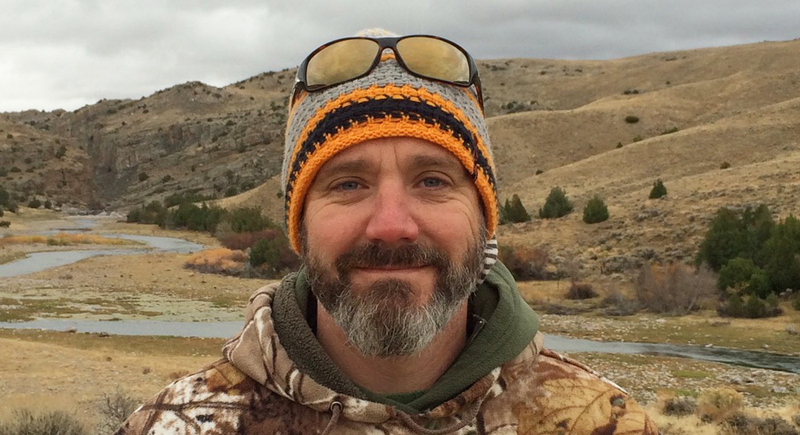 Zeke is an author, freelance outdoor writer, and pastor. Zeke recently published two books designed to help give men & boys a vision of masculinity, and equip older men to initiate boys into manhood. The Wild Man is a fable Zeke wrote for his son to paint a picture of strong, faithful, courageous masculinity. 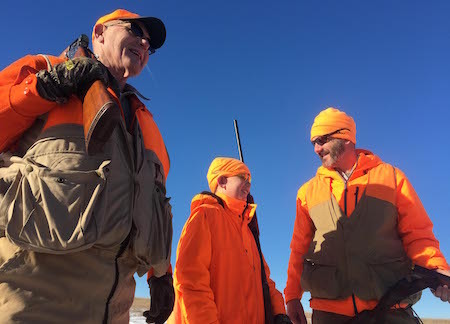 Wild Mountain Tribe is a 14-week guidebook for men of all ages, helping fathers, sons, grandfathers, and other men & boys journey into the subject of masculinity. What makes a man a man? Pick up these two books to find out. Zeke’s first book, Man on the Run: Helping Hyper-Hobbied Men Recognize The Best Things in Life, was published with Howard Books (Simon & Schuster’s Christian imprint) in March of 2012. 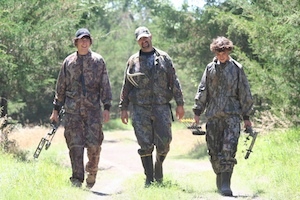 His second book, In Pursuit: Devotions for Hunters and Fishermen, is scheduled for publication in June 2014 with Baker Books. 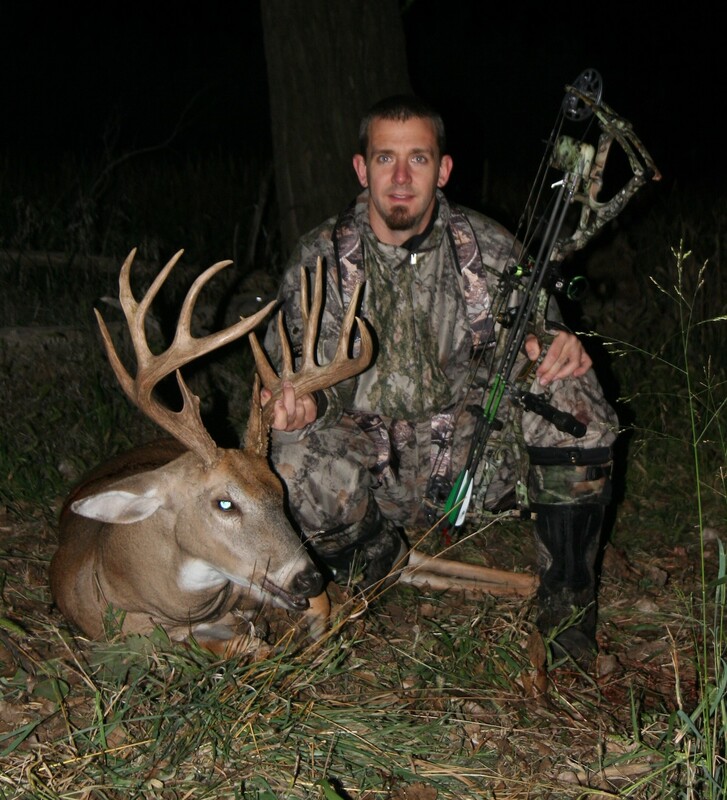 Zeke is a regular contributor to several national outdoor magazines, including Deer & Deer Hunting, Petersen’s Bowhunting, and Whitetail News. 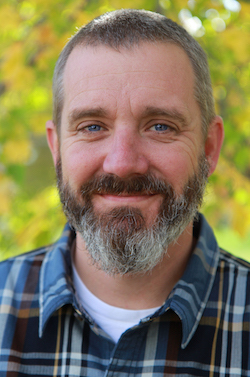 Zeke is the senior pastor at Heartland Evangelical Free Church in Central City, Nebraska. He’s been married to Jamie since 1997, and together they have three children. Zeke earned his Master of Divinity from Talbot School of Theology (2001), and his Doctor of Ministry from Gordon-Conwell Theological Seminary (2005). 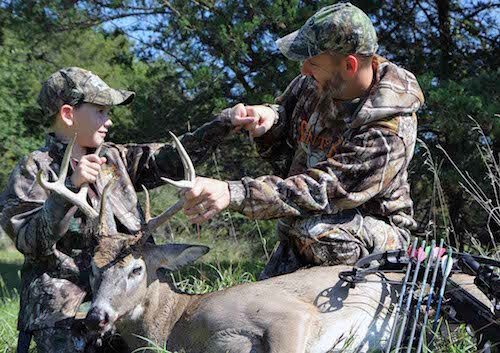 The Piphers live on an acreage in central Nebraska, a mile from the Platte River—the perfect place to hike, hunt, fish, camp, swim, chop wood, and run their dogs, Ezra & Hazel. He’s a huge Husker fan and maintains that the 1971 football team is the best college team of all time. Zeke speaks regularly on the subject of masculinity and initiating boys into the fraternity of manhood. To request Zeke to speak at your event, please fill out the form below. This talk explores the state of masculinity in America today and calls men to be good at being men. 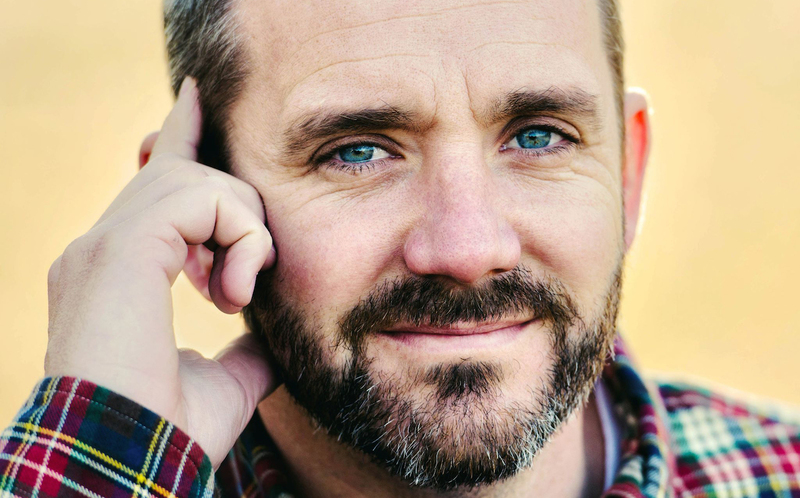 In this talk, Zeke emphasizes the need for older men to teach and initiate boys and provides concrete ideas for how churches and men's groups can do this well. 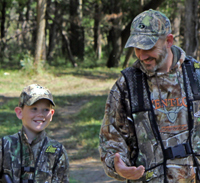 This talk is designed for outdoor-themed events, such as wild game feeds, sportsmen's events, and outreach events designed to reach hunters and fishermen.